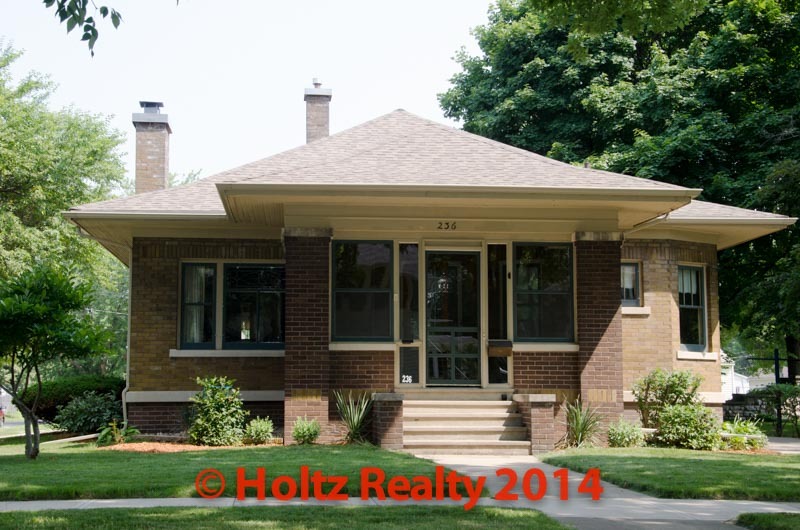 Share the post "CCBB OPEN HOUSE"
Ever so rarely, a home comes on the market in Mason City that is one of those that has always seemed to catch the eye while driving past. I listed a home yesterday that I’ve admired since I was a boy growing up. What I’ve always found the most striking on the exterior is the double-hipped pagoda style roof. The steeper roofline along with the wide overhangs gives the home a prominent look. Likely the architect was fully aware of the eye-catching quality of this feature. Upon entering the enclosed front porch, one finds a real summer friendly place to relax and enjoy the evenings. The interior of the home has rooms bigger than you would normally find in the period this home was constructed. If anyone is a lover of real honest to goodness oak, then it can be found here in abundance. I particularly like the original beamed ceilings. They give the rooms more depth as well as the feeling of added volume. There is a wood burning fireplace in the living room, a built-in server in the dining room as well as china cabinets. With all the recent articles about allergies being aggravated by carpet/dust mites, the whole-house oak floors are a welcome sight. Both the kitchen and bath have been tastefully updated where they continue to compliment the bungalow style of the home. Whomever had the home built, was likely of a family of substance due to the many extras that were included when it was built. The basement is also quite impressive due to the ceiling height and added storage areas. The real bonus of the home is the 3 car garage. It as well was made large, but in keeping with the style of the home. If anyone is into natural light, they will surely appreciate the window sizes as well as placement. I will be having a public open house on this home tomorrow; Saturday from 1:00 – 3:00 PM. Set aside some time to see this Custom Constructed Brick Bungalow Open House.